We offer several opportunities for all our dancers to perform! Other than our Spring Concert and Performing Companies, every class has the chance to perform for their parents, friends, and family in at our Parent Shows in the winter. Also, we occasionally do community performances in collaboration with local artists and performers. 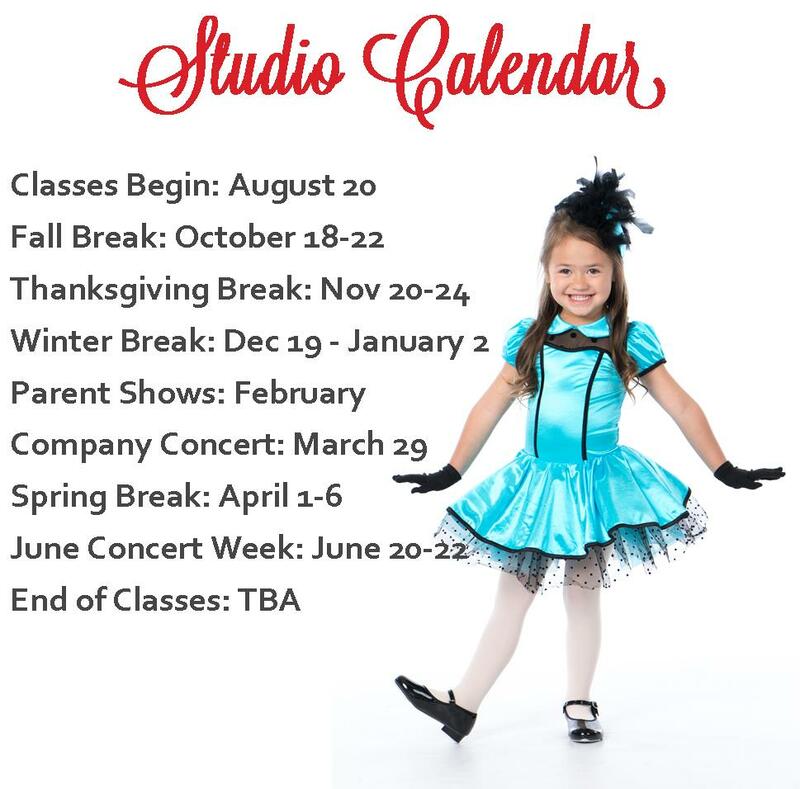 Every winter, we host an in-studio parent show for each individual class. Friends and family are invited to watch an abbreviated class as well as take a sneak peak at the choreography the students are currently working on. This is a great opportunity for students to get comfortable dancing for an audience in a fun and warm environment. 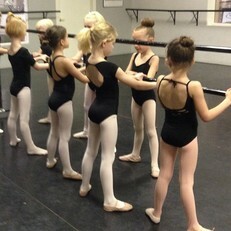 It also gives parents a chance to see the progress their dancers are making. Our dancers love this time of year to show what they've been working on and practice performing!